The City of Atlanta E911 Communications Center is deserving of lunch because we ARE the true Super Bowl CHAMPIONS! During this major event we played all positions: quarterback, wide receiver, running back, defensive end, and corner back, all while coaching citizens to safety. We did not fumble, there were no interceptions, no flags, and there was never an incomplete pass. It was all hands on deck: 10 days working on 12 hour shifts, off days cancelled, 16 radio channels, 51 dispatchers/call takers per shift, and approx 3,000 calls per day. 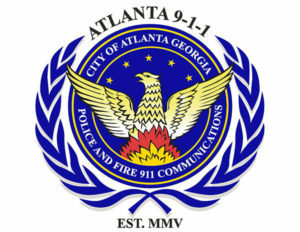 The City of Atlanta E911 Communications Center, “One Number, One Team” the “Pulse Behind the Shield”, is the real MVP. TOUCHDOWN!!!! !